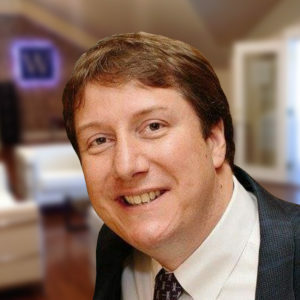 Mark has been at the forefront of the web industry for over 20 years. He founded Westguard Solutions in 2009. Despite being a childhood computer geek from the age of 5, his real career started in 1996 when he formed Absolute Internet, one of the U.K’s fastest growing web agencies. In 2003 he joined Londonlaunch Ltd working alongside John Broome CBE to produce London’s premier online destination for event professionals, a relationship that continues today with design and development services being provided to the theme park industry. His clients have included Aveda, Sony, KPMG, SAP, Condé Nast, Hearst Corporation, Safeway, Ericsson, Google, Community Coffee, PR Week, Icom, BBC, British Telecom and Wembley Stadium. His experience boasts work on over 250 web projects worldwide. In 2008 he also started Simple.com, L.L.C, a successful venture backed company specializing in providing software to industry leaders in the wedding industry. His contributions to the web community include the authoring of a book about CGI programming and submissions to numerous Internet focussed publications.